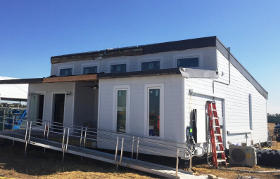 BEACH House, designed by Embry-Riddle Aeronautical University and Daytona State College (Team Daytona Beach), placed 11th overall at the U.S. Department of Energy 2017 Solar Decathlon. The team earned third place in the Market Potential Contest. After the Solar Decathlon, BEACH House remained at the event site in Denver. 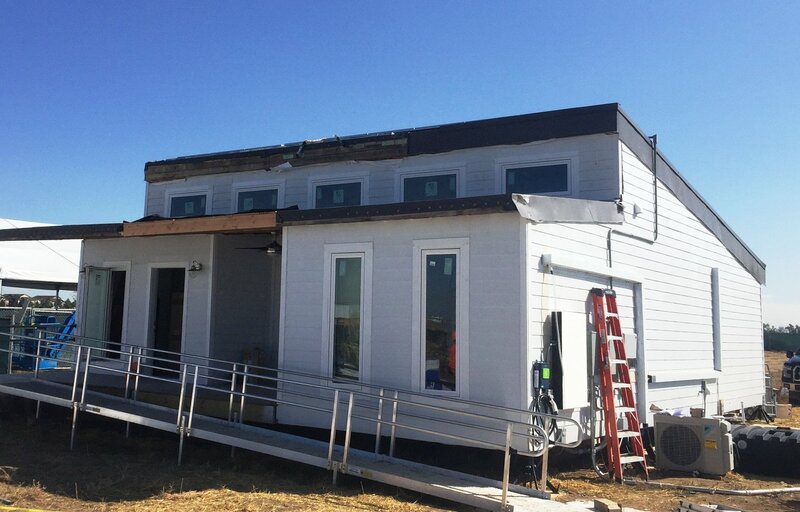 It was sold with a couple of other 2017 Solar Decathlon houses to the city of Denver, with the goal being to work with their nonprofit housing partners to provide affordable housing options to the city and county of Denver residents. That process is still underway, and the houses have not been installed at their final locations yet.